In this video tutorial we will show you how to install plugins in After Effects. Launch the Internet Explorer. Go to “videocopilot.net”. On the following web page, click “Tutorials”. On the next web page, click “Free Presets”. On the following web page, choose a plugin you prefer and press “Project”. Save the file on your hard drive. Open the downloaded archive. In the opened folder, choose a folder that matches your system. Right-click on the plugin and choose “Copy”. Paste the file to the desktop. 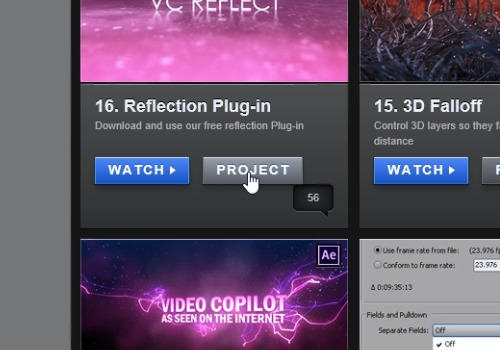 Go to the “Adobe After Effects CS6” installation folder. In the “Support Files” folder, go to the “Plugins” folder. In the following window, open the “Effects” folder. 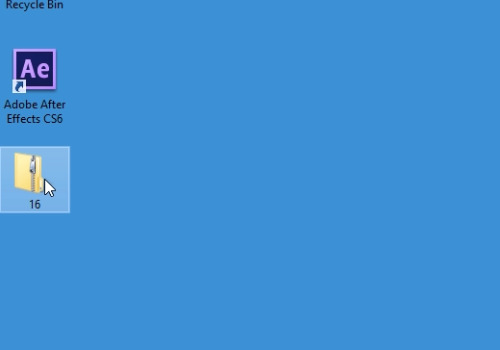 Right-click on the empty space in this folder and create a new folder. Name it as the downloaded plug-in. Open the created folder and move the downloaded plugin from the desktop into this folder. Launch the Adobe After Effects. 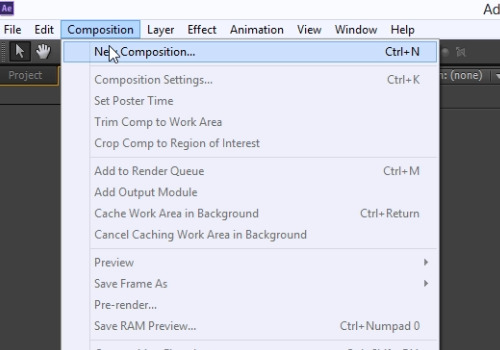 Go to the “Composition” menu and choose “New Composition”. Select the “Rectangle Tool” from the toolbar. Draw a rectangle. 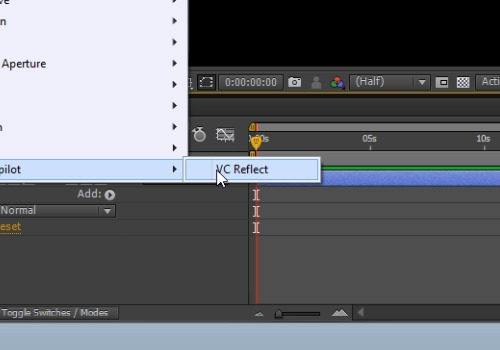 Then, go to the “Effect” menu, click “Video Copilot” and choose “VC Reflect” to apply the newly installed plugin.